A stiffer reed most appropriate for a Traditional or Classical setup. 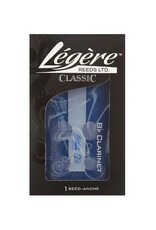 This reed has a thicker tip than our other Clarinet reeds and is designed to produce a darker sound. 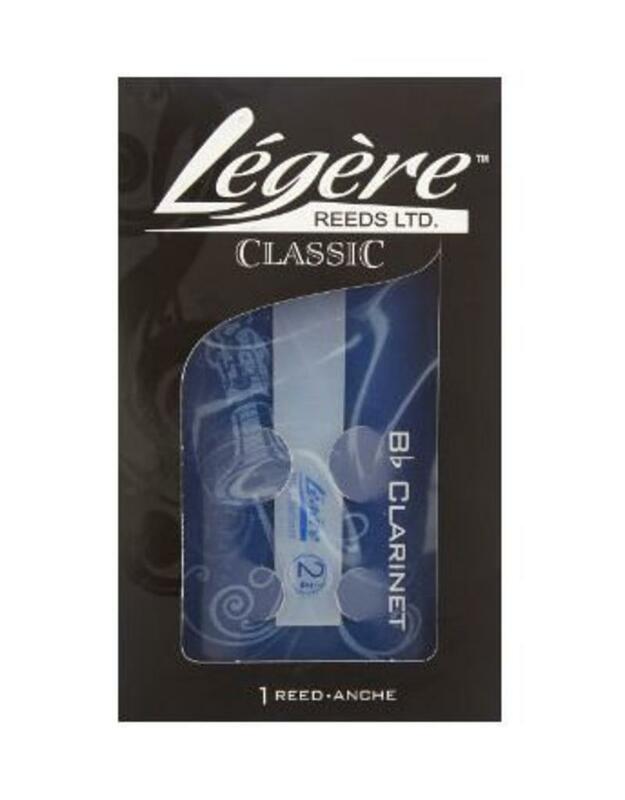 It is a great reed to start with, but remains popular with players at all levels .